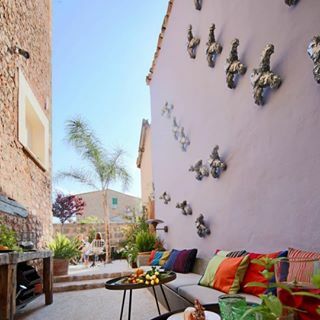 Click on the map and explore vegetarian and vegan hotels, B&Bs and guest-houses in more than 60 countries worldwide. Many beautiful destinations provide opportunities for vegetarian and vegan travel. Explore some of the most popular regions to enjoy a vegetarian or vegan vacation! 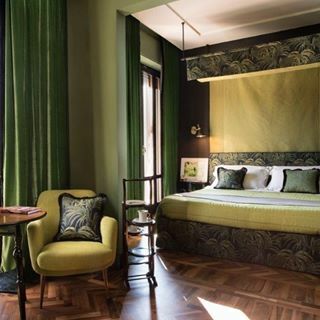 Discover a handpicked selection of hotels and newest entries. 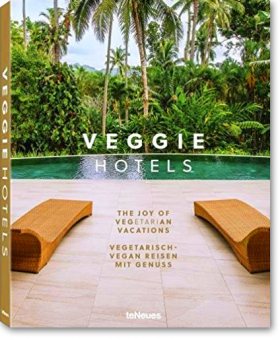 The VeggieHotels® basic criteria for purely vegetarian and vegan hotels, Bed and Breakfasts, guest houses, health centers and other veggie places are simple, there is no meat or fish on the menu (100% vegetarian or vegan cuisine). Additional health and sustainability benefits like serving exclusively or predominantly organic food are provided by many vegetarian and vegan hotels. 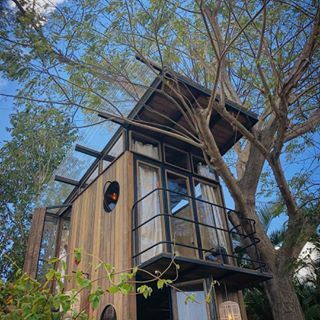 Oftentimes the accommodations have been designed according to bau-biology principles, anti-allergic materials have been used, and many fulfill the requirements of an organic hotel. 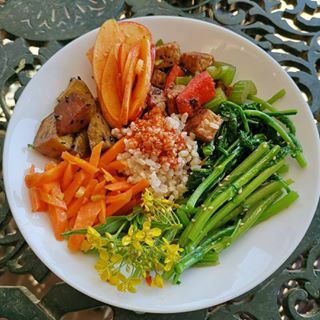 Many vegetarian-vegan restaurants and organic kitchens of our featured hotels offer other dietary options in addition to vegetarian-vegan cuisine as well, e.g., gluten and lactose free dishes, clean eating, raw and whole foods. Quite a number of VeggieHotels produce their own organic vegetables and fruits and you enjoy slow food according the farm-to-table principles. Conference centers with purely vegetarian menus provide an ideal basis for groups and individual guests to enjoy continuing education courses, yoga retreats, seminars and workshops which emphasise a healthy, meat-free and plant-based diet. Health centers that provide a purely vegetarian or vegan menu offer many opportunities for maintaining or reestablishing health and well being. Ayurveda, detox, fasting and wellness are just some of the programs to be enjoyed in a peaceful atmosphere. 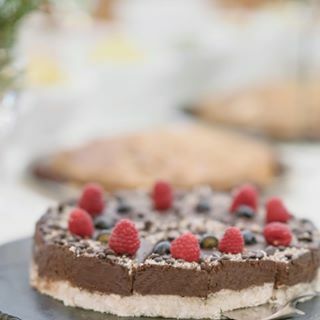 Whether planning a vegetarian, vegan, eco or nature vacation, a stay at a vegan health resort, or participation in a seminar – here you will find a full array of purely vegetarian and vegan hotels, Bed and Breakfasts, vegan hostels, guest houses and other veggie places from around the world.